Glamorous, charming and wonderfully entertaining, Romany proves that anything the boys can do she can do better! 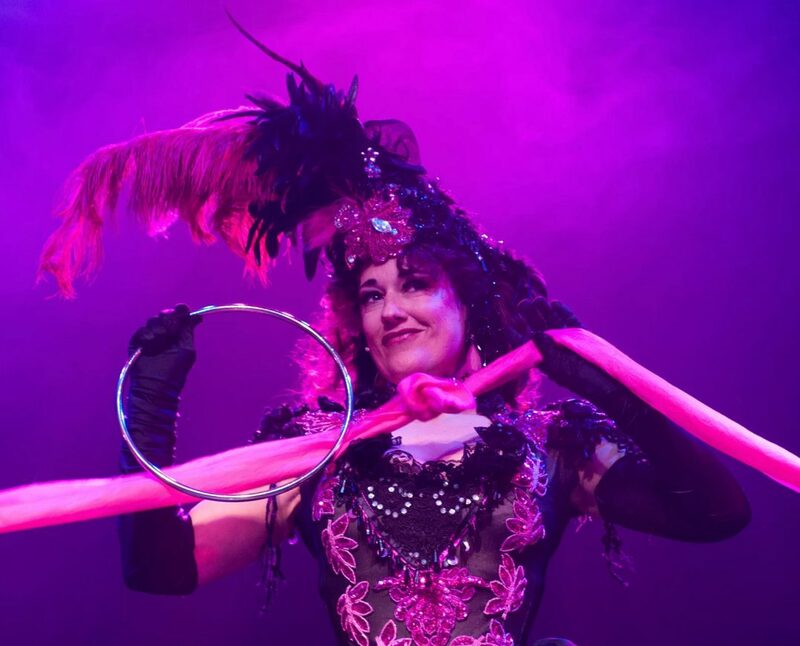 Romany is a magical artiste, who performs internationally for cabaret, corporate and private events. Bedecked in sequins and feathers, she amazes and bewilders her audience producing birdcages, jewellery, silken scarves and all manner of wonders out of thin air. Winner of The World Magic Seminar in Las Vegas and the International Brotherhood of Magicians in Stage Magic, she specialises in small scale illusions that will baffle and amuse audiences. "Absolute genius! You made us all giggle!" "You are so charming and very, very funny!" 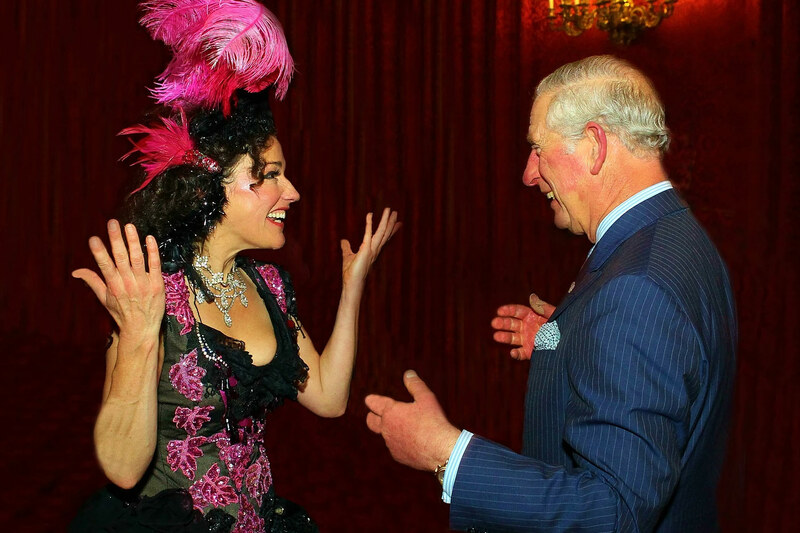 "A fascinating razzle dazzle mix of magic, comedy and intelligent glamour."